I am looking for a 5 speed pedal box assembly for an 87 auto to manual conversion. I am located in Fort Collins Colorado and am willing to pay for shipping. Update: Bought a pedal box. Thank you to Ralph for helping me out. Last edited by jebner2 on Thu Feb 07, 2019 6:43 pm, edited 1 time in total. 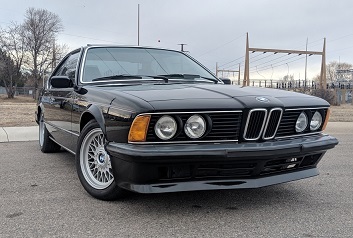 Check on bimmerforums.com thread "Spring cleaning time!" by DesktopDave" He has one. Desktop Dave has one from an early car it will not fit the 87 model year this gent has. Thank you guys I'll keep you posted.